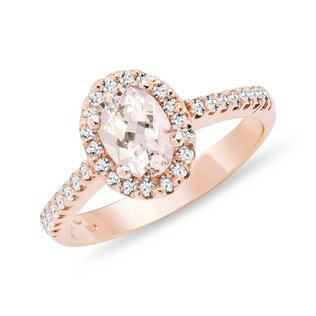 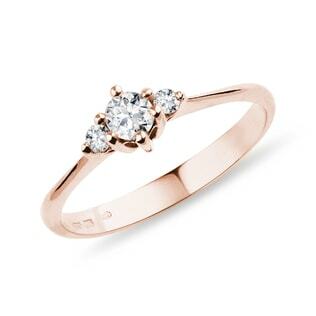 Rose gold is made by adding copper to gold, a process that produces the blushing hue that flatters all skin tones. 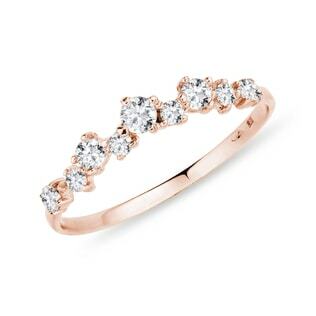 Because of its beauty and versatility, rose gold is the big thing in fashion now, especially in wedding and minimalist jewellery. 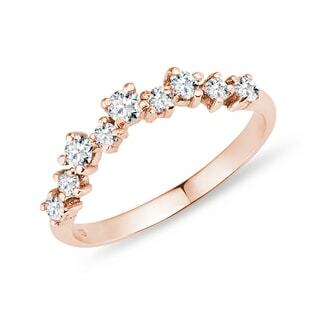 In our collection, you’ll find designs from the stunningly simple to the jaw-droppingly extravagant, all set into the highest quality of gorgeous rose gold. 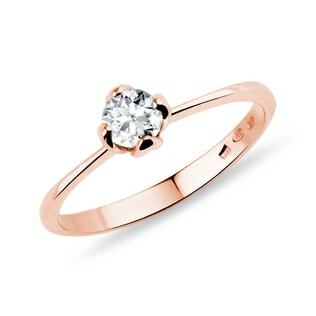 Check out our yellow gold jewellery collection, too, for more warm-toned inspirations!